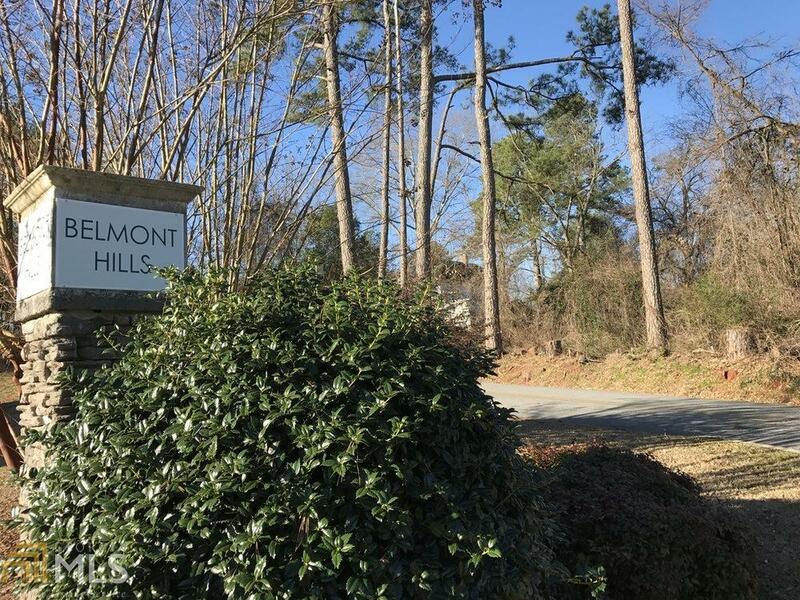 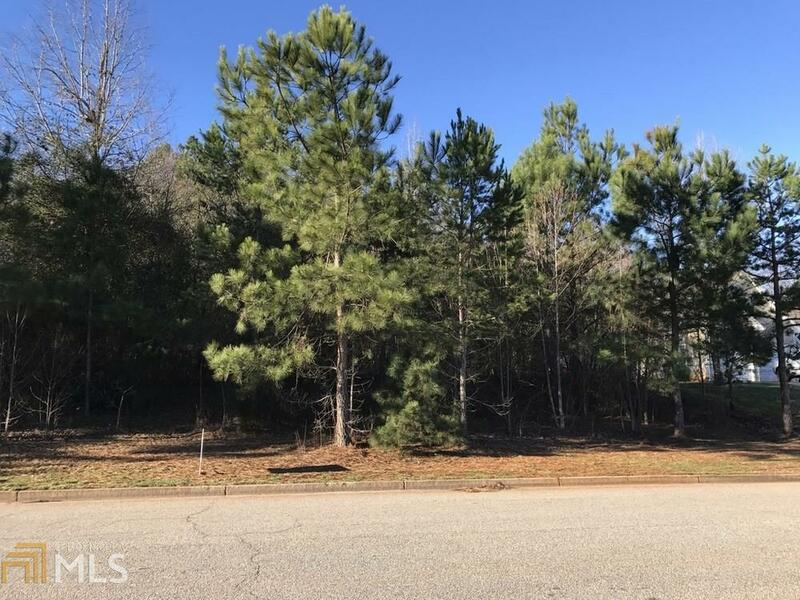 Beautiful, quiet, and charming Belmont Park now has several land lots for your new home. 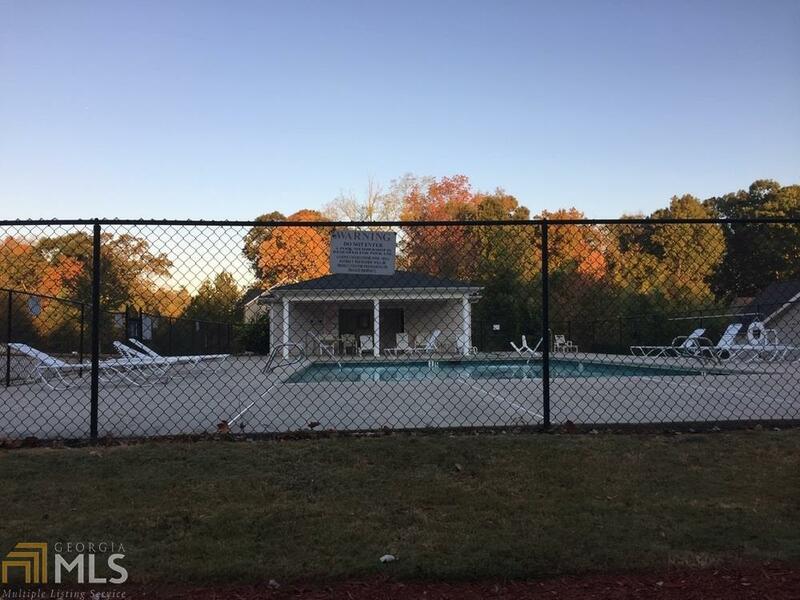 You will enjoy the amenities of a swimming pool and a playground directly across the street. 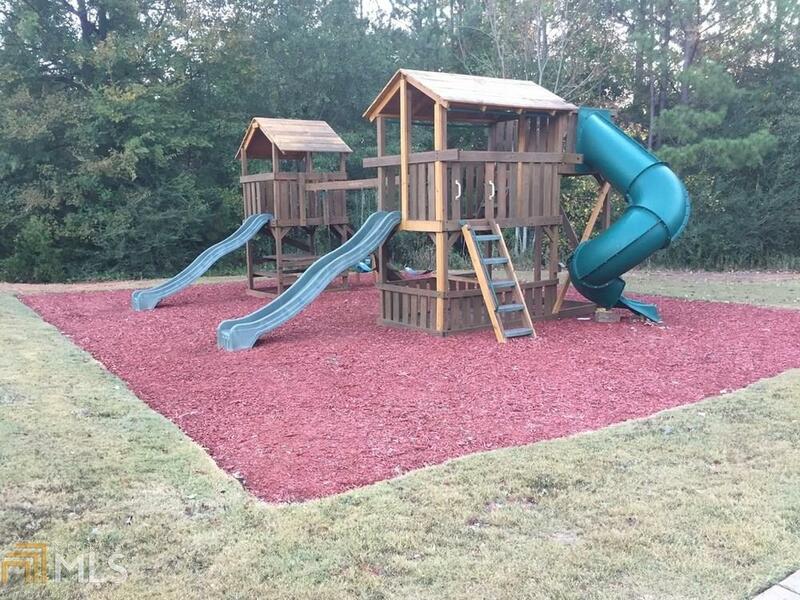 Located minutes from I-85 and Tanger outlets for your convenience.